dee sanchez PAINTS! 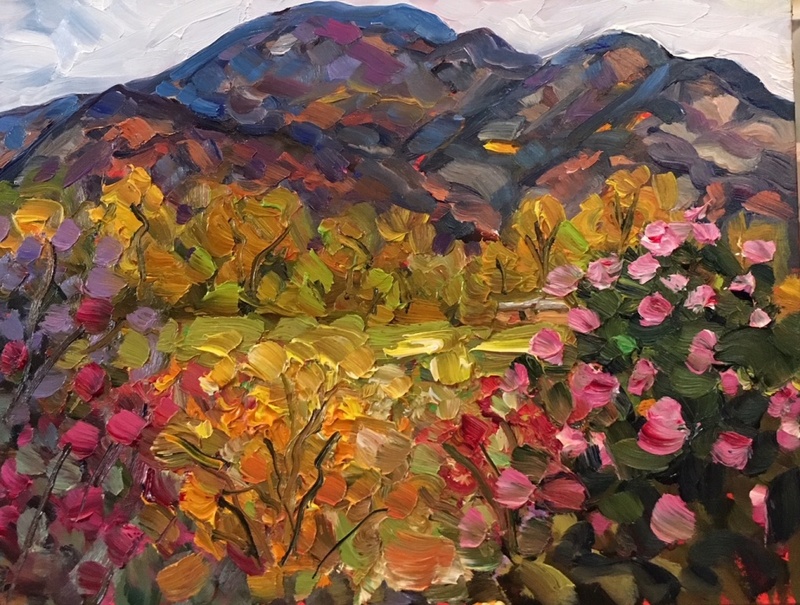 : #98 "TAOS MOUNTAIN AND ROSES"
My third daily painting of the challenge. This one was so much fun and it turned out so colorful. I love Taos mountain and it's calling my name!